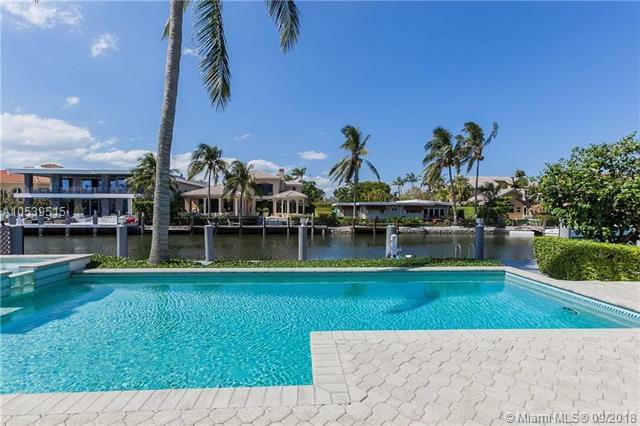 SEVEN ISLES OFFERS ONE OF FORT LAUDERDALE'S MOST DESIRABLE NEIGHBORHOODS IN A 24 HOUR SECURED PATROLLED ISLAND. STUNNING VIEWS FROM THE WALLS OF GLASS OF THE POOL AND CANAL UPON ENTERING THE HOME. 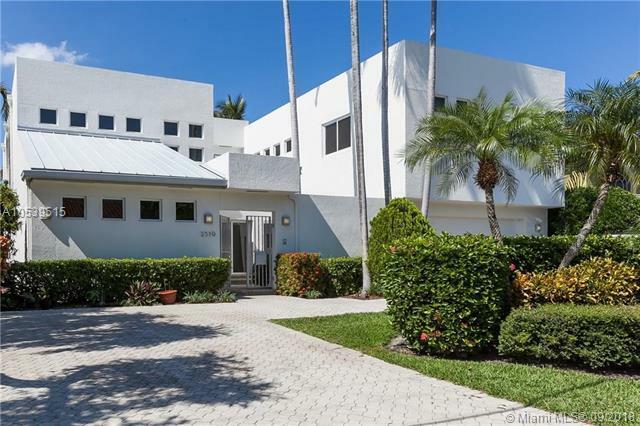 THIS TWO STORY CONTEMPORARY RESIDENCE TOTALS OVER 5600 SQUARE FEET WITH 5 BEDROOMS 5.5 FULL BATHS. SPECTACULAR GOURMET KITCHEN, BACK UP GENERATOR SYSTEM, SALT SYSTEM POOL, IMPACT GLASS AND DOORS, HUGE PRIVATE MASTER SUITE WITH SITTING AREA AND DECK. ALL BEDROOMS ARE OVER SIZED. Listing courtesy of Kd Properties.